A collection of print, web and digital design for dunnhumby's global marketing team. These designs were used to share consumer insights with top retail executives. 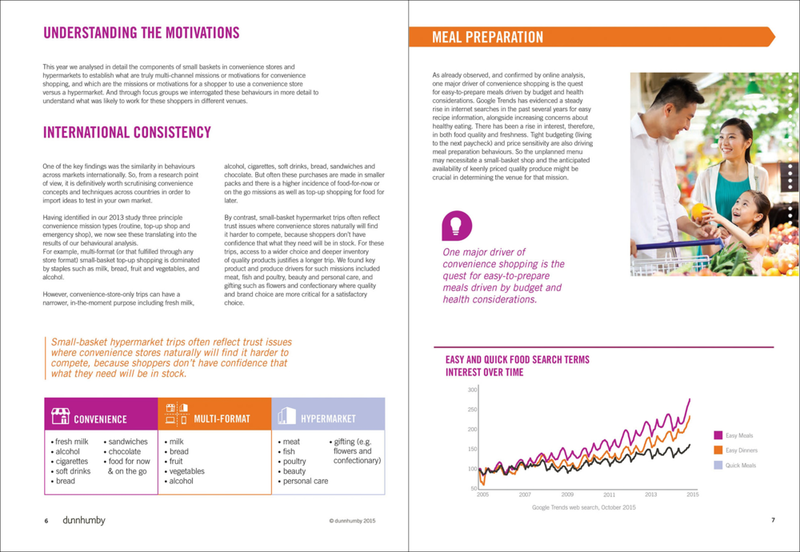 A combination of eye-catching data visualization and on brand photography was used to keep readers' attention.